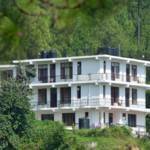 Situated at a height of around 6000 feet, Sanawar View is a small boutique hotel located in Kimu Ghat- Kasauli. Sanawar View provides a comfortable, posh, yet affordable accommodation to our patrons. 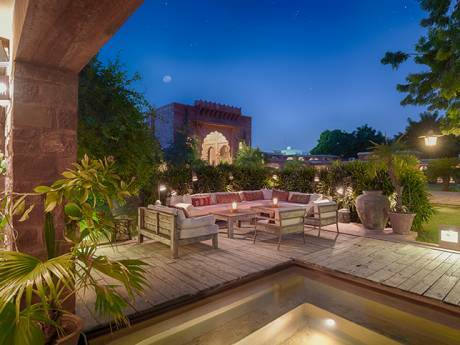 All rooms are equipped with modern facilities including wi-fi internet. 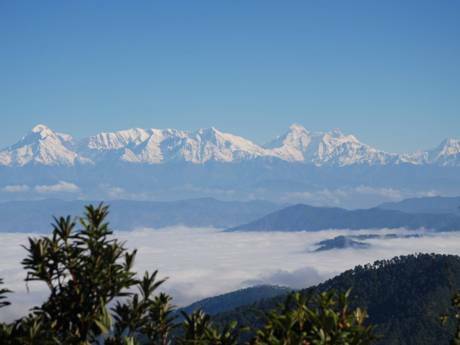 Kasauli beckons you - be it a morning trek to the famous Monkey point or visiting a local village, a soothing massage or sipping endless cups of tea while enjoying the cool mountain breeze sitting in your balcony! Adventure camps, picnic spots, group outing, a trip on the toy train....a trip to Kasauli helps you recharge your mind and body.